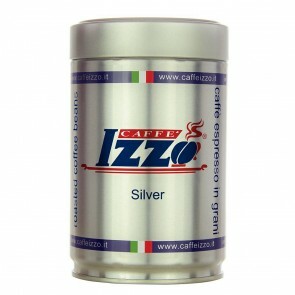 We know that coffee connoisseurs are always on the lookout for something new . Experimenting with different coffees not only expands your palette—it also leaves you with a longer list of favorites to come back to when you're craving a certain type of coffee. If you're on the hunt for an all-new roast, this is the page for you. Here, you'll find our New Arrivals section, filled with the latest coffees in our inventory—all handpicked by our experts here at Seattle Coffee Gear. 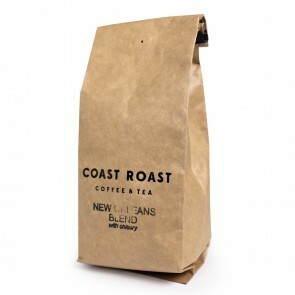 Read on to learn more about our New Arrivals collection, and shop the latest and greatest coffee blends online with us today! 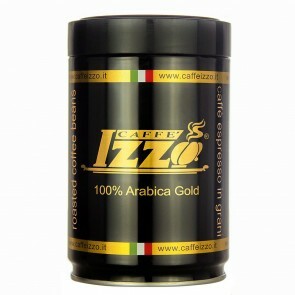 Coffee is one of the most widely-consumed beverages on the planet. Coffee is grown and roasted in hundreds of countries around the world. This makes for an incredible selection of diverse coffee roasts, each with their own unique tastes and textures. 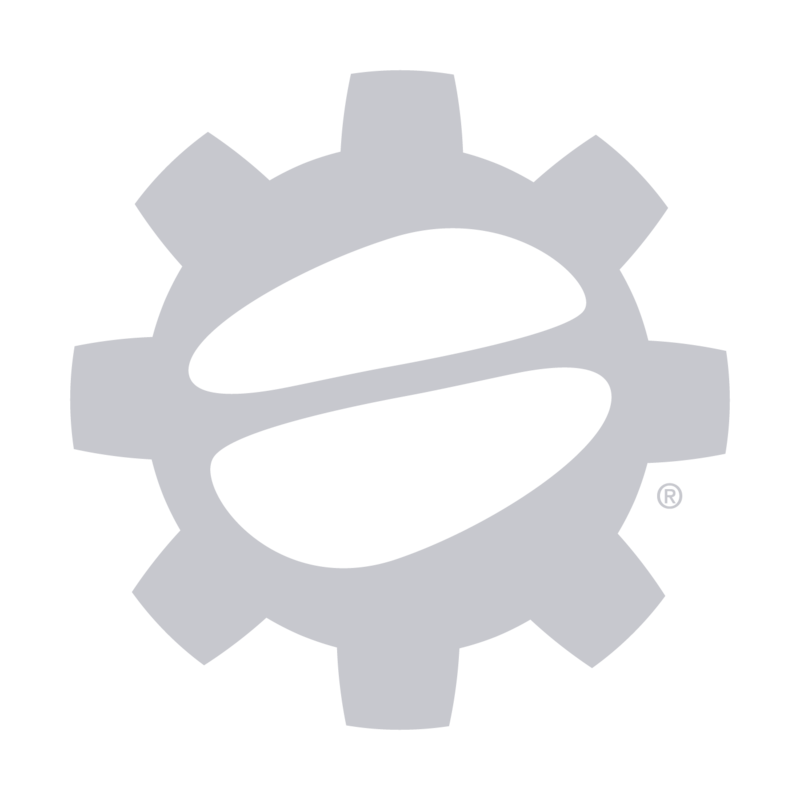 At Seattle Coffee Gear, we've made it our mission to bring a wide range of these coffees to you. Here in our New Arrivals collection, you'll find handpicked favorites from some of the world's premier coffee roasters, including 49th Parallel Coffee, Huckleberry Roasters, Olympia Coffee Roasting, and more. You'll also find a selection of light, medium, and dark coffees, as well as fair trade and organic products. Can't get enough coffee? We understand. That's why we're continually updating our inventory with great-tasting coffee roasts from around the world. We taste-test each and every blend that we carry to ensure excellent quality and exceptional flavor for our customers. 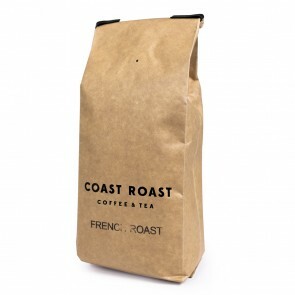 We also offer coffee subscriptions to make getting your favorite coffees even more convenient. For the latest and the greatest coffees, there is no better place to shop than our New Arrivals collection right here at Seattle Coffee Gear. Order your favorite coffees with us! 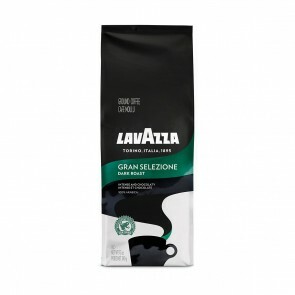 Lavazza Gran Selezione - Ground - 12 Oz.